The Coweta Community Foundation is a publicly supported 501(c)3 organization that helps focus local philanthropy on our community’s changing needs. The Foundation manages individual gifts and bequests as an endowed pool of assets, distributing grants to a wide variety of organizations that enhance and support the quality of life in Coweta County, while maintaining the charitable intent of our donors. CCF acts as a catalyst to help focus local philanthropy on our community’s changing needs and manage individual gifts and bequests that enhance and support the quality of life in Coweta County. 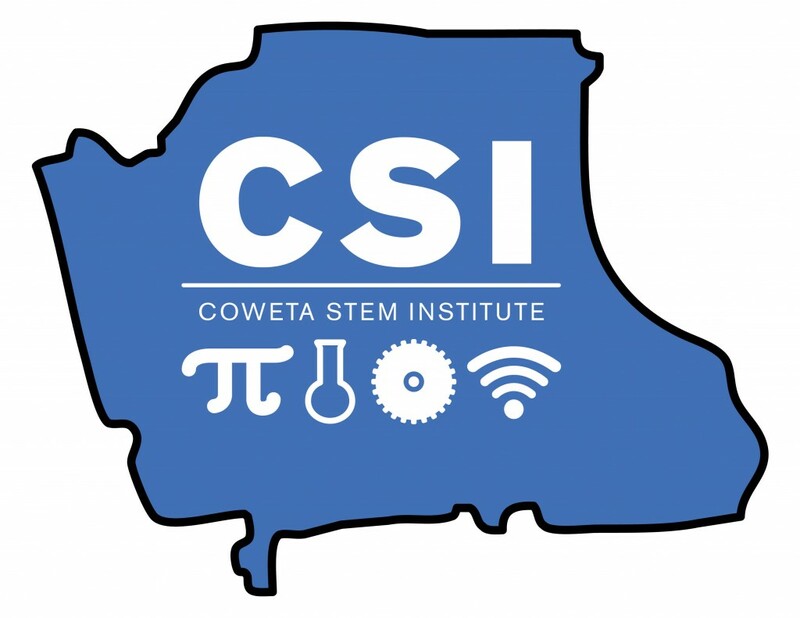 Donations in support of Coweta STEM Institute can be made directly to CSI or through the Coweta Community Foundation.